← Magma Taishi Chapter 15 – Sometimes, It’s Ok To Lose. 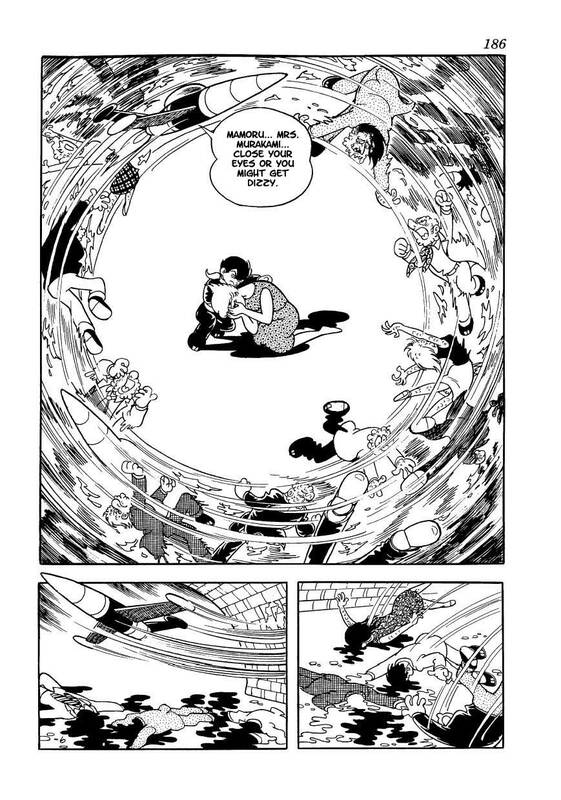 How in the world did Tezuka come up with the idea of refugees hiding out under GRAVES in the city. Ha. Think about it realistically and it’s a pretty horrifying scenario. With things that Goa does like with the garden and turning the kids into flowers, it feels like we’re supposed to be sympathetic with him, like he’s a misunderstood kind of guy, but he’s pretty unforgivably cruel too, obviously. I don’t get him. Reading the last chapter got me thinking, “That’s it?” I mean, after building so much tension and all, in the end the story just ended abruptly. Just wish it lasted one more volume.